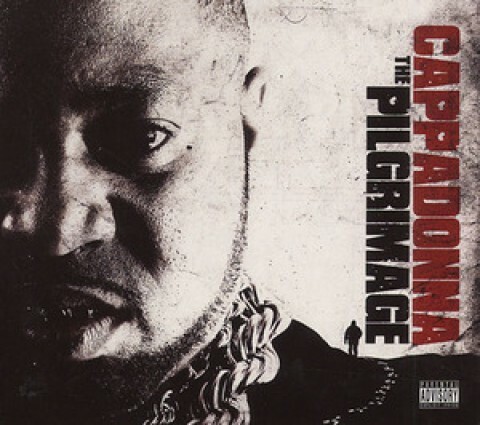 Cappadonna – The Pilgrimage NOW IN STORES!!! httpv://www.youtube.com/watch?v=0_kMBRIjxwU Produced by Fantom of the Beats and directed by CMG. 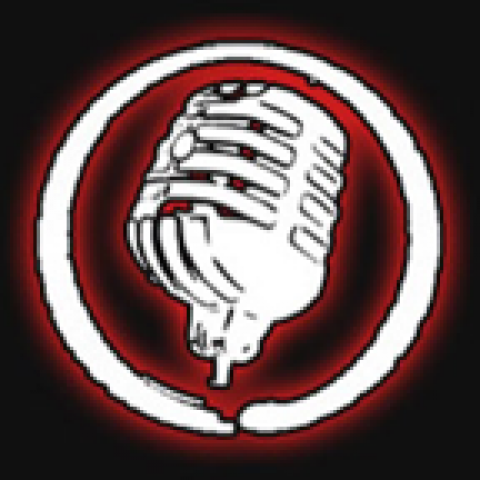 httpv://www.youtube.com/watch?v=qOF5gi7Y0co Official video for Matt Reeves’ “All I Want Is You Remix” featuring Chedda Bang, directed by CMG Studios.